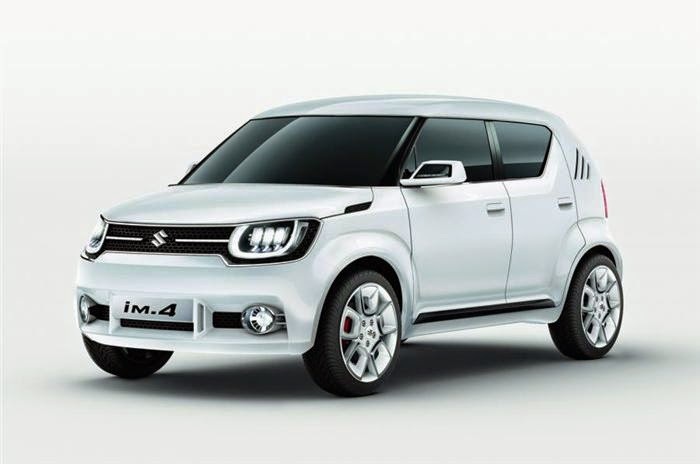 The iM-4 is a small 4X4 SUV concept that is likely to enter into production in 2016. The car is based on an entirely new platform that aims to cut weight, increase rigidity and improve handling. The car sports a large grill with encapsulated headlights, a clam-shell bonnet, blacked-out A- and B-pillars and slits incorporated into the C-pillar. The wheel arches are flared, and the car rides on 18-inch alloy wheels. Ground clearance is high. 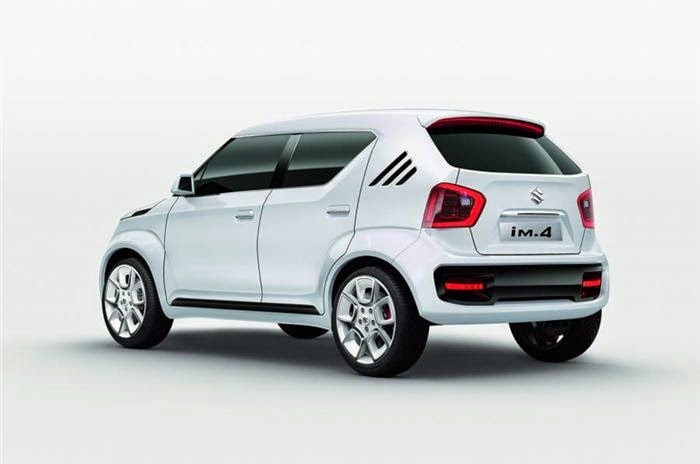 The iM-4 will be powered by a 1.2-litre mild hybrid engine with break energy recuperation. Also available is a start-stop system. Suzuki calls this setup the SHVS or Smart Hybrid Vehicle by Suzuki. At 3693mm long, the car is 482mm shorter than the Vitara.